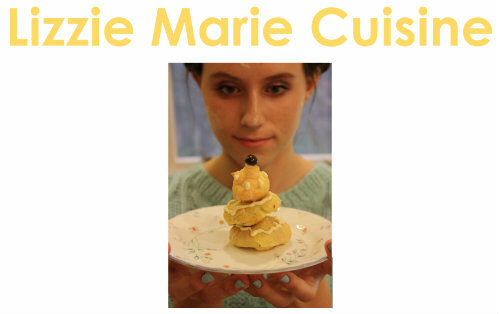 Lizzie Marie Cuisine: The City of Lights! I would love to visit Paris one day. I will find myself savoring the sights, cuisine and fashion. I am always fond of reading anything about journeys to Paris and how people retell them based on their style of writing. I've been there last month and it was the best vacation ever! I don't have a camera with me, just my iPhone where I took all my photos. Unfortunately, it crashed a week ago. I hope I can recover all my files after repair.